The compulsion to think and identify with our personal history is a deep seated habit. Learn to let go of compulsive thinking and of who you think you are ? your story. Begin living as the aware Presence that is the essence of your being. 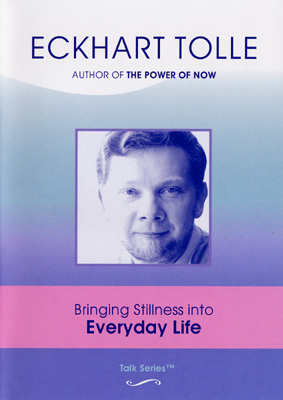 This talk reveals practical hints on accessing that field of still Presence. * How to be in this world, but not of it. * What the Now is.